In fact, a beach wedding in Bali is probably very high on the want list of most brides. Feeling the sun on your skin and the soft white sand between your toes as you glide down the bridal walkway is what dreams are made of. 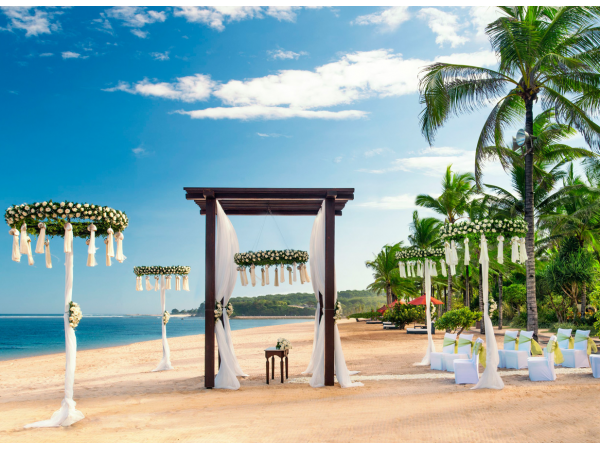 There are so many Bali beach wedding venues advertised, but it is important to understand that very few of them will offer much privacy. This is because all beaches in Bali are public. Even the big hotels cannot claim any part of the beach as private. 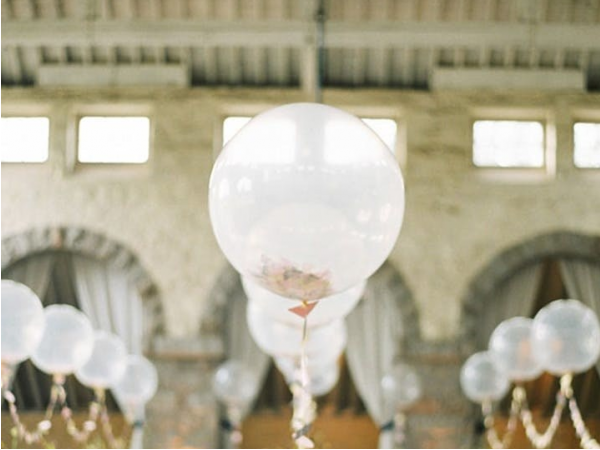 For more information about venues you could choose to be your wedding place, please contact us. 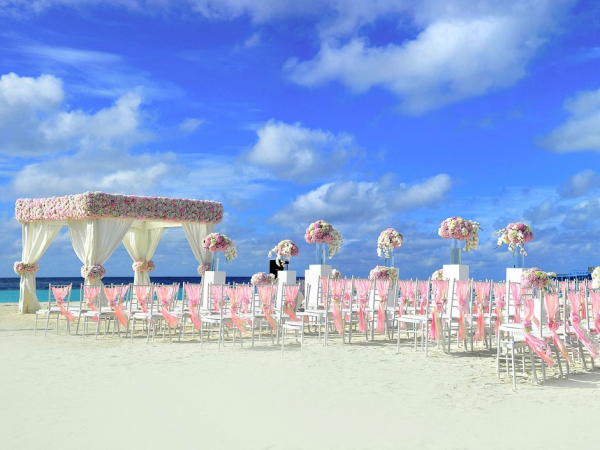 The best wedding planner for your dream wedding in Bali. 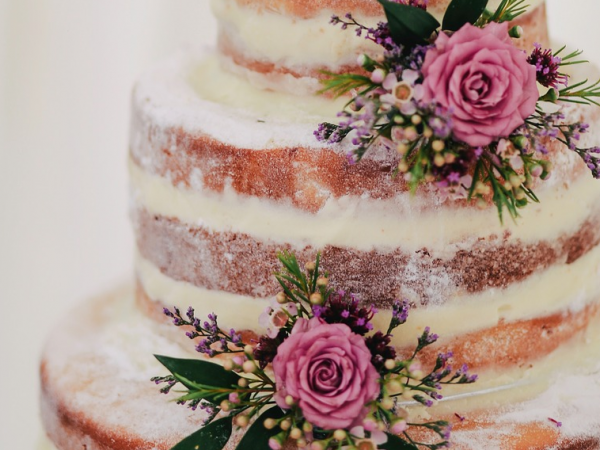 Make Your Dream Wedding Unique! Why Get Married In Bali?